Many people have solar panels these days to try and cut down on the rising prices of electricity. Yet, over time they forget these require solar panel cleaning, just as much, if not more than regular window washing and other window cleaning services. 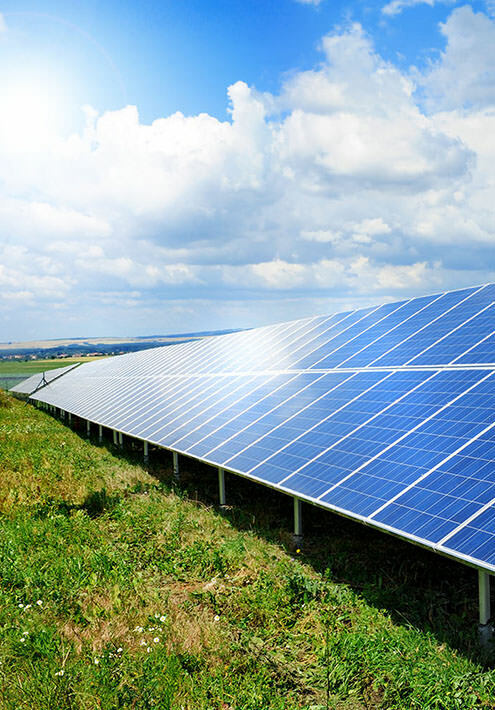 Solar panel company will very often say that their panels can operate for many years with little or no maintenance and require very little cleaning. This can be done, but to maintain peak electricity production your panels should undergo solar panel cleaning just like your regular window washing. Are your solar panels covered in bird droppings, dust, loose debris? Have you ever had your solar panels professionally treated? Are your solar panels running at maximum efficiency? Do you rely on the rain to clean your solar panels? Solar Panel Cleaning for Maximum Performance. We all know that solar panels capture sunlight and convert it into electricity, so you will find that anything which restricts this will limit the performance of your solar panels, a prime example being the Rovers on Mars, they became covered in dust, and stopped working. This may be extreme yet it shows, dust can have a major impact on the efficiency of your solar panels, as can any other foreign matter that has become airborne and settled. 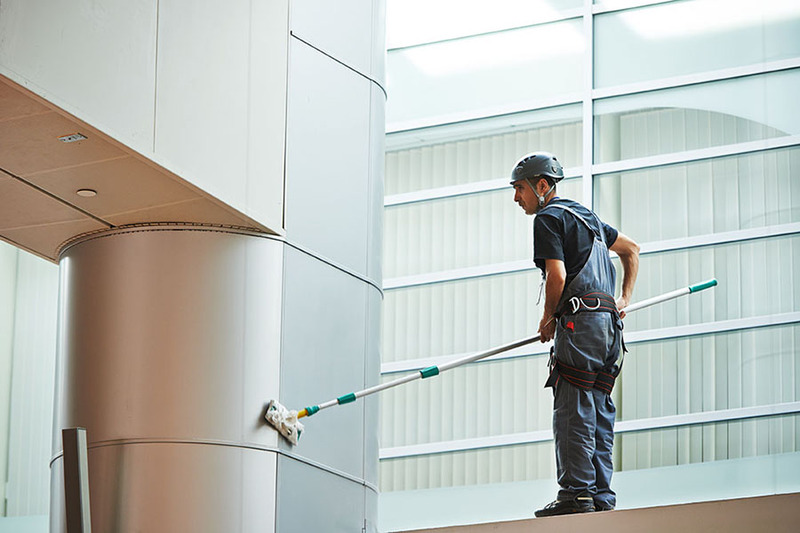 Window Cleaning Vegas uses the best techniques and industrial cleaning agents that not only clean the surface of your solar panels, they help protect the surface by leaving a protective film which can help repel any further contamination. In addition, this film allows rain water to run off without beading, and leaving water spots which will further affect performance. Window Cleaning Vegas can offer Solar Panel Cleaning for residential or commercial properties, both of which receive the same professional treatment instead of just being cleaned like regular windows washing. 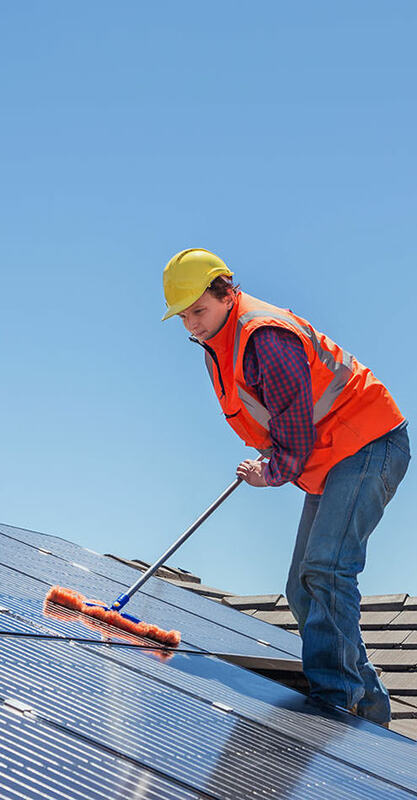 We as a company are also committed to using the best eco-friendly and bio-degradable cleaning agents that will leave all of your solar panels sparkling clean and able to produce the most electricity possible. Window Cleaning Vegas is dedicated to providing the ultimate Solar Panel Cleaning service you could experience, and have experts on hand who are more than happy to hear from you regarding any queries you have, or if you wish to obtain a FREE estimate, or schedule any Solar Panel Cleaning. 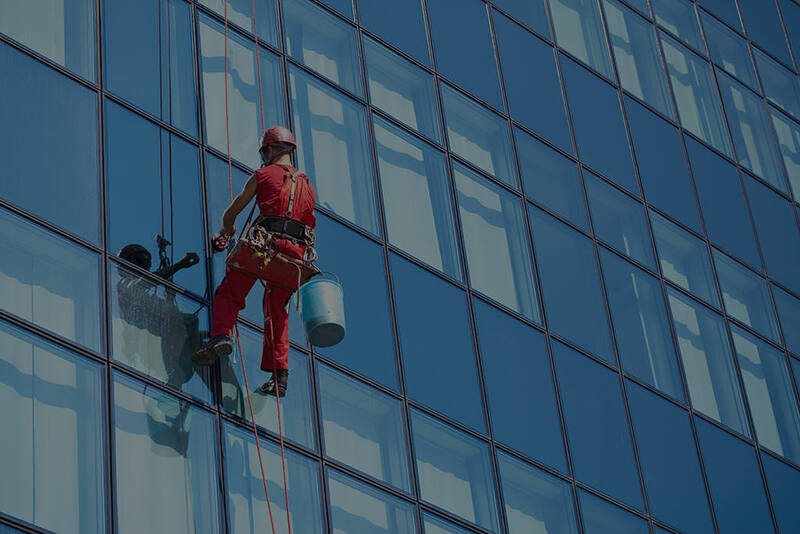 You can simply contact us by our online form, (link to contact form) or directly on 123-456-789 to speak to our experts regarding any of our window cleaning services or window washing service plans.